When designing a kitchen space, a plan is often required by a party, such as the architect, consultant or certifier to ensure that the works comply with the Building Code of Australia and Australian Standards. 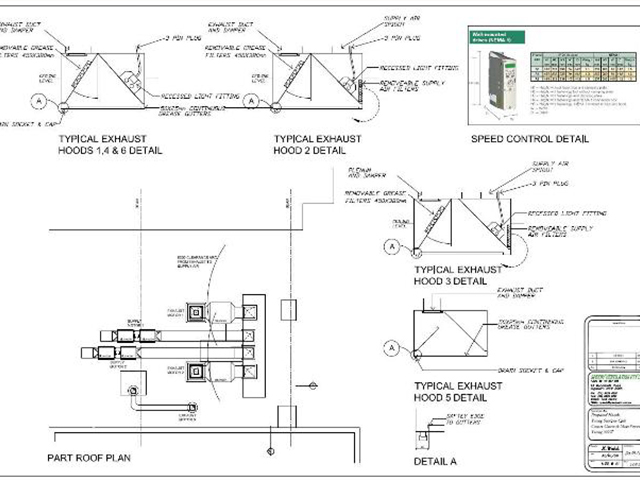 We are proficient in CAD software and can provide plans and drawings as required. Thanks for the great effort you put into the drawing. The detail is spot on. Again, thanks.